Mike Silagadze is the Founder & CEO @ Top Hat, the market leader in student engagement software, and is used by millions of students at three-quarters of the top 1,000 colleges and universities in North America. 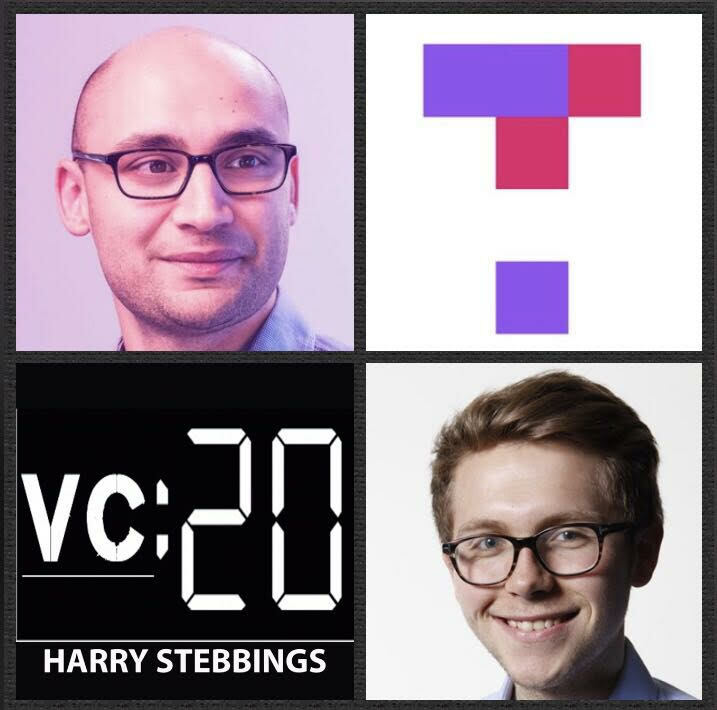 To date, they have raised over $47m in VC funding from many friends and former guests on the show including Albert Wenger @ USV, Boris Wertz @ Version One, Uncork Capital, Felicis and Emergence just to name a few. As for Mike, prior to TopHat, he was a developer at MioVision Technologies. 1.) How Mike made his way into the world of startups and came to realise the current method of learning was so broken? 2.) Why does Mike believe that investors have an automatic dislike to edtech? Why does he believe it is the most difficult to market to enter? Why is go to market one of the biggest challenges? How can on innovate on this antiquated go-to-market to enable the rapid scaling required? How did TopHat achieve this? 3.) Why does Mike believe that most companies hire in fundamentally the wrong way? How does Mike balance the complex elements of raw IQ over culture when hiring? If there was one predictive factor Mike uses to hire, what is it? What is the framework and methodology Mike has constructed to ensure the best hires? 4.) What were the biggest mistakes Mike made in scaling out the sales team? Why does Mike think he made them? If he were to advise a younger self, what would be the biggest advice and tips with regards to scaling the sales team, from an engineer’s mindset?